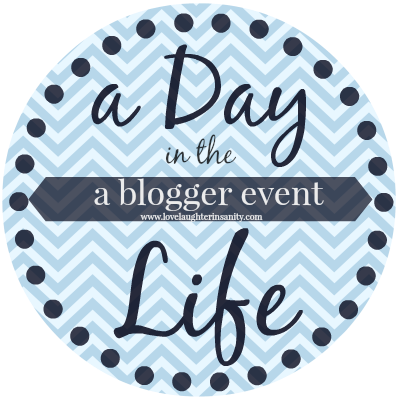 A Day in the Life is hosted by Trish at Love, Laughter and a Touch of Insanity! Thanks Trish! Do you really want to hear the very exciting life of a stay-home mum to two kids under four (F will be turning 4 next week, C will be two in April)? If so, read on for what a typical Tuesday is like for me! Warning: it’s really not exciting at all! It is March 24 2015, Tuesday. 555 alarm rings and I’m off to change and get ready for the day. 635 – he’s off to the Bart station and I have 25 minutes of alone time before I get the kids up. Thankfully it is all quiet on the monitor at the moment. 705 – back upstairs to get the kids going. They’re already up. It’s relatively quick today although the almost-4, F (pictured above), gets upset when I choose the ‘wrong’ sweater. 720 – we are down and ready for breakfast. The kids have milk and share a red bean bun today for a change from their usual cereal. F also has cheese. 800 – brush teeth and off to play with the train set in the den. They are at the age where they can play together peacefully for a bit. I clean up, wash their breakfast things and then sit down and drink some coffee and read some blogs. We are early today. Partly because it was something different for breakfast. And added bonus, C didn’t wet the bed so I didn’t have to change his sheets. He’s still in diapers and wears night diapers but pretty much every other day it leaks, I’m guessing because he’s a side sleeper. 815 – C says “come on Mummy, let’s go play!”. So I do. 830 – we get ready to go to school. Sunblock slapped on, toilet used, grab lunch bag, put kids in car. 900 – home again home again. Try to convince C to play by himself while I wrap presents for F’s birthday next week. F is going to be four! I keep the scissors and tape out of his reach but let him play with the cardboard and leftover wrapping paper. 930 – manage to wrap two presents before C gets bored wants me to play. We go upstairs and play with his Thomas trains and Lego duplo. And run around the house playing hide and seek. 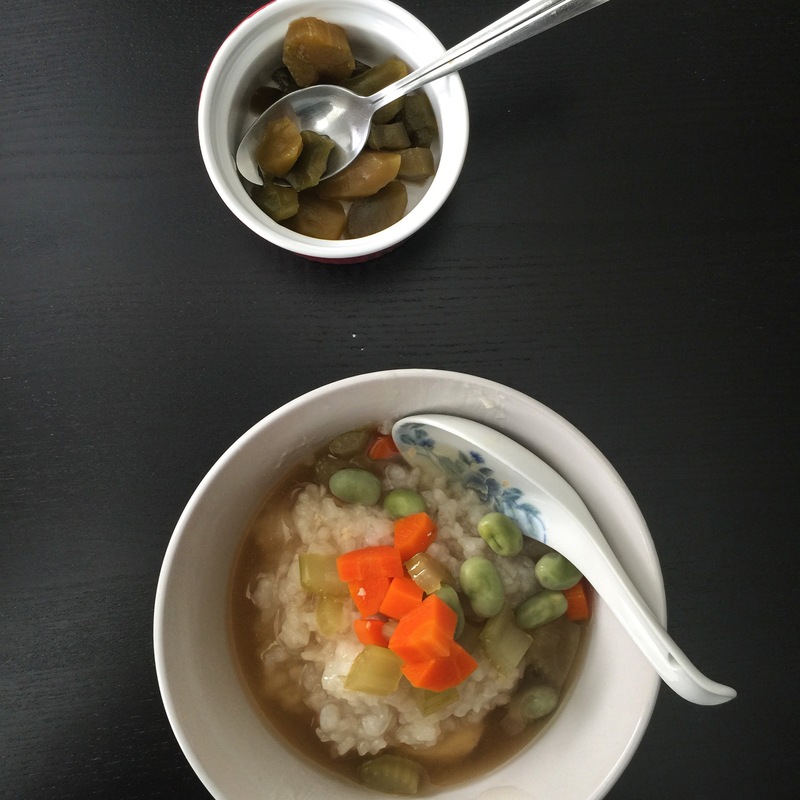 1015 – I try to let him amuse himself while I cook vegetable soup with miso. And fish porridge. I end up having him sit in the high chair and stir some spoons around some pots and tupperware. 1245 – home again. F changes, finishes his lunch. He had carrot sticks and grapes left. Then he gets to eat some roasted chestnuts we had leftover from the weekend trip to Mitsuwa where there’s a stall selling fresh roasted chestnuts outside. The Husband can never resist! 130 – after cleaning up and putting away stuff we go upstairs to play and read books. C starts running around and we play hide and seek for a while. 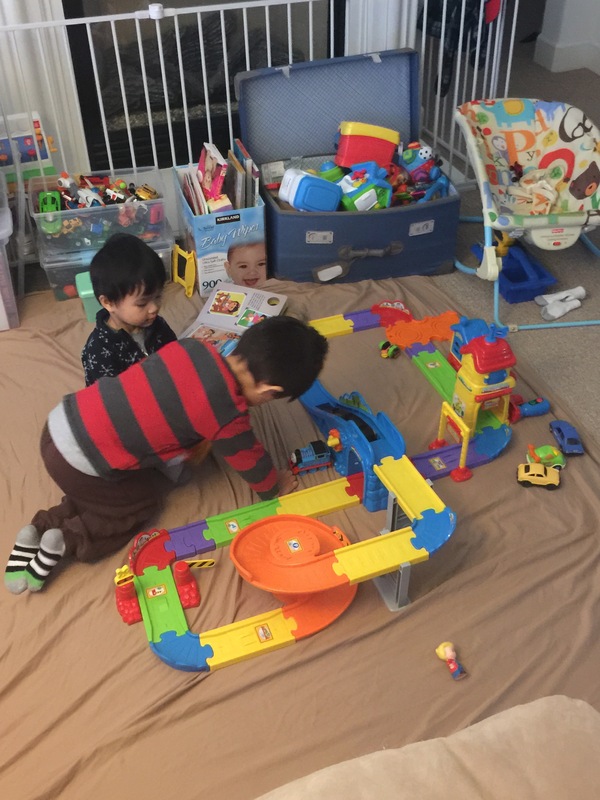 While the kids play together for a bit I send out some emails and sneak a peak at some comments on my latest blog post. 215 – I put C in bed, send F downstairs to play, and read his favourite Thomas books. Then we sing some songs and he tells me night night. Of course the moment the door closes he starts calling for me. This has been happening for the past week and a half. He used to be so good at naps before this and now seems to be having some separation anxiety. Having had a cold recently hasn’t helped. I decide to let him cry. I know he’s tired and if I go in there, like I did yesterday, he will just keep talking to me, even if I lie down and pretend to sleep. 310 – Ok! Check the crockpot. Cut up some cabbage and celery and throw those in. Grab some cremini mushrooms and carrots and chop those up and throw them in. Then settle down to read a bit more while F plays with his just-fixed truck. 335 – well that was a short nap. Crying begins again. I give him about five minutes then head upstairs to get him. He’s very clingy and fussy. And has wet the bed. So much for the sheets then. He just wants me to carry him and when I leave the room he wails. Terrible twos. We play upstairs. With trains and Legos and books. 500 – Downstairs for some TV viewing aka my “leave me alone now!” time. I know what they say about under twos and TV but a stay-home mum needs a spare minute -or thirty every day. And that’s usually when I cook dinner. Today since dinner is already pretty much done in the slow cooker, the only thing I need to do is cook rice. Thanks rice cooker! While the rice is cooking and the kids occupied, I run outside and take in the rubbish bins (it’s trash day) and do some general tidying up around the house. And get things ready for dinner. Plates, utensils, cups. Then wash and cut fruits for the kids for after dinner. Finally I get to sit down for a bit, check email, Facebook, Instagram and Feedly. 630 – dinnertime. Pot roast with cabbage, carrots, mushrooms, celery. Served with brown rice. 650 – the younger one is done with dinner. The older one is struggling. He keeps talking instead of eating and is staring into space now. But I think he’s pretending as he “wakes up” at the mention of cake. No there’s no cake. 655 – now C wants cake. He’s in the screamy stage so he screams for no reason I can understand. He refuses his grapes. Then wants them again. Then refuses. Then wants them again. F eats one grape then asks for a clementine. C throws his bib on the floor. I play the Thomas theme song and calm returns again. 710 – the kids drink milk, wash up and go play. I put dishes in the dishwasher, hand wash some other things like the kids’ plates. The dish out the food onto a plate for the husband and place the leftovers in Pyrex dishes for the fridge. 720 – hooray! The husband is back! The kids play in the living room with some construction toys I’ve pulled out of the closet to occupy them. 745 – we all head upstairs to shower, story time and bed. C always wants his Thomas storybooks. F decides he wants a Cars (as in Pixar Cars) book and I also read an Eric Carle book about a hermit crab to both of them. 845 – I feel so much refreshed after the shower. And the kids are asleep. It’s finally peaceful in the house. Hooray! 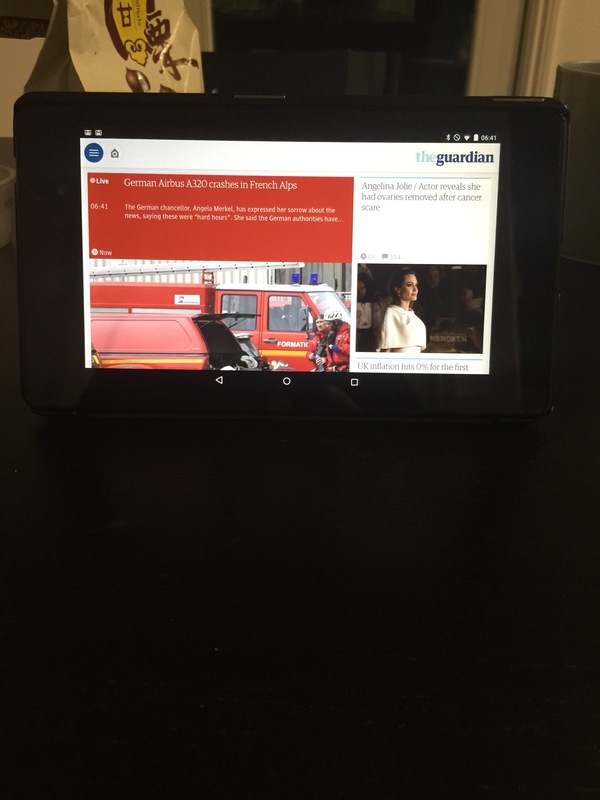 I settle down with House MD on the tablet and Attica Locke’s Pleasantville. And to write this post. Your kids are so adorable – I love that picture with the two of them looking up at the camera! And red bean bun for breakfast – just seeing F eat his is making me hungry 🙂 Really enjoyed reading about your day! Thanks Belle! 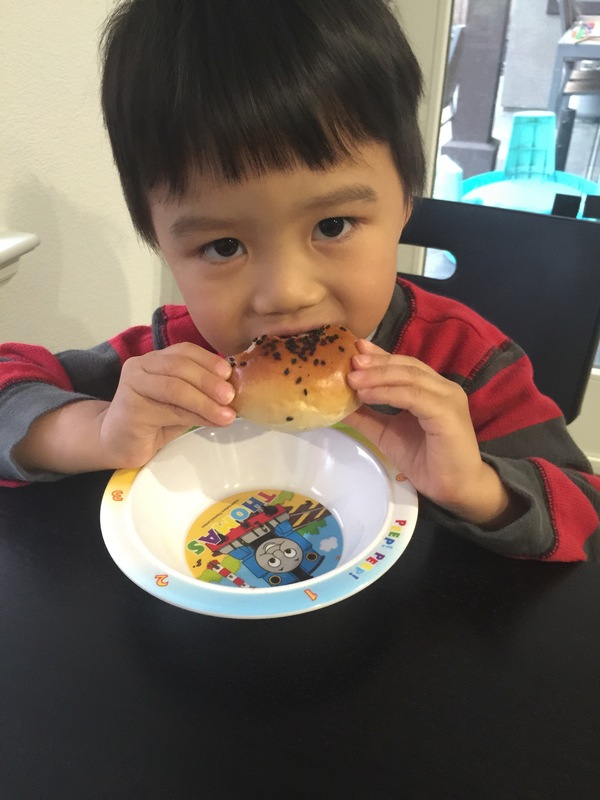 That is his favourite red bean bun, from a Japanese bakery in San Jose. It is seriously stuffed with red bean. It is more red bean than bun! That is the best kind of red bean bun! Oh yes–and MAGIC when they can play together, huh. MAGIC!!! Crockpots make the world go round! 🙂 Or at least they make one meal (with leftovers) an easy and less-stressful one! Loved reading about your day! Such wonderful pictures of your boys. Ah,the preschool days – 2, 3, 4. Joyful times, mostly, with a little screaming thrown in. Before you know it, it will be another stage. Your dinner looked wonderful. Have a good weekend! Your kids are too cute for their own good. Love the food pics. Made me hungry. Your kids are so cute!! I will admit, though, that it does not make me long for the preschool days. 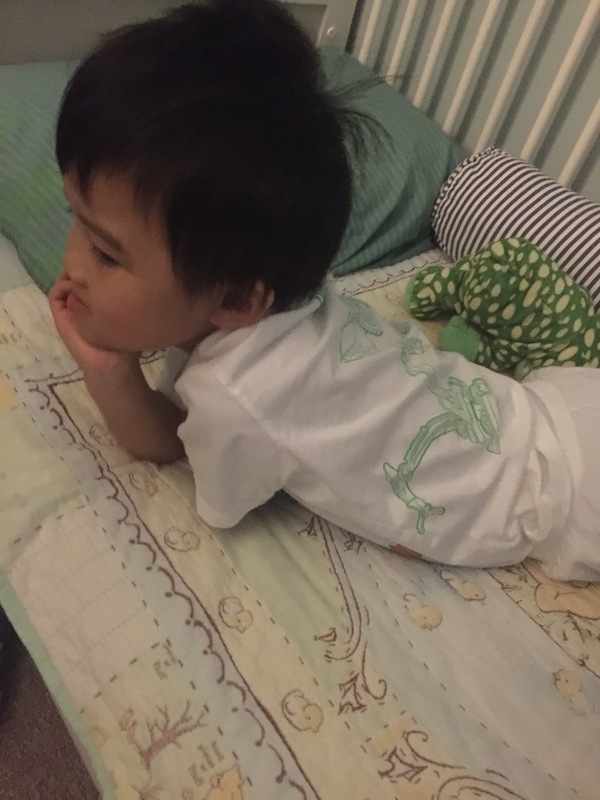 I’m noticing a trend with the posts from moms of young kids – no pics of our husbands 🙂 Probably because we don’t spend that much time with them, it’s all the kids, supper, clean up, get ready for the next day… this was lovely, and great photography! Haha you are right! In my case it’s prob cos my husband doesn’t like to be in photos! YOur boys so so darn cute. You really are running all day! That’s probably how I chalk up my 10,000 steps a day! Your kids are SO adorable! I love the pictures you shared. What a full day! I really enjoyed reading about your day. I have a newly turned four year old myself, and so can relate to that age group. I hope your son has a nice birthday! Love all the cuteness in your photos! What a busy day — good for you for finding little ways here and there to take some time for your grown-up interests. Yay for crockpots! I know I need to use mine more than I do. Your kids are adorable. As awful as those terrible twos are, enjoy them. They are so fleeting! I love reading about everyone’s day! 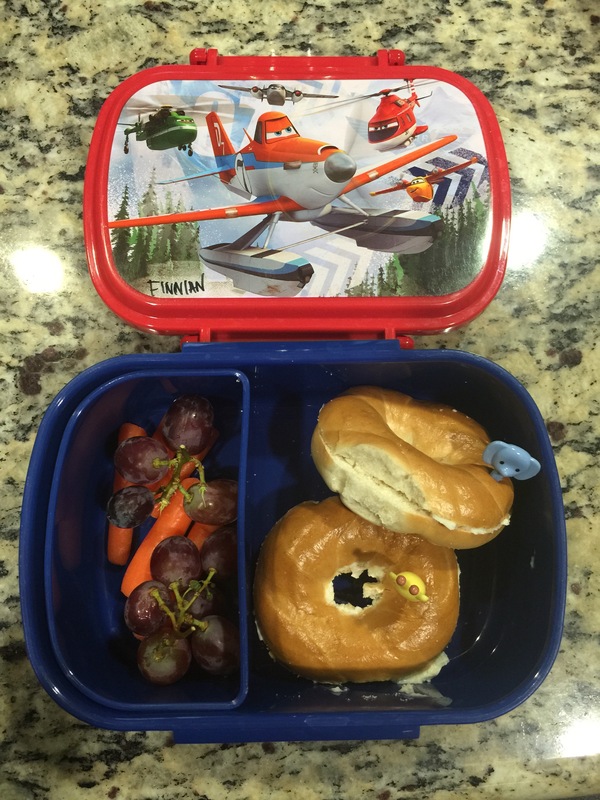 I loved your kids’ photos, too, but was really impressed by your lunch! What beautiful presentation! Man, those two are adorable, but wow, also a handful! The screaming phase must be so frustrating. Thanks for sharing your day!